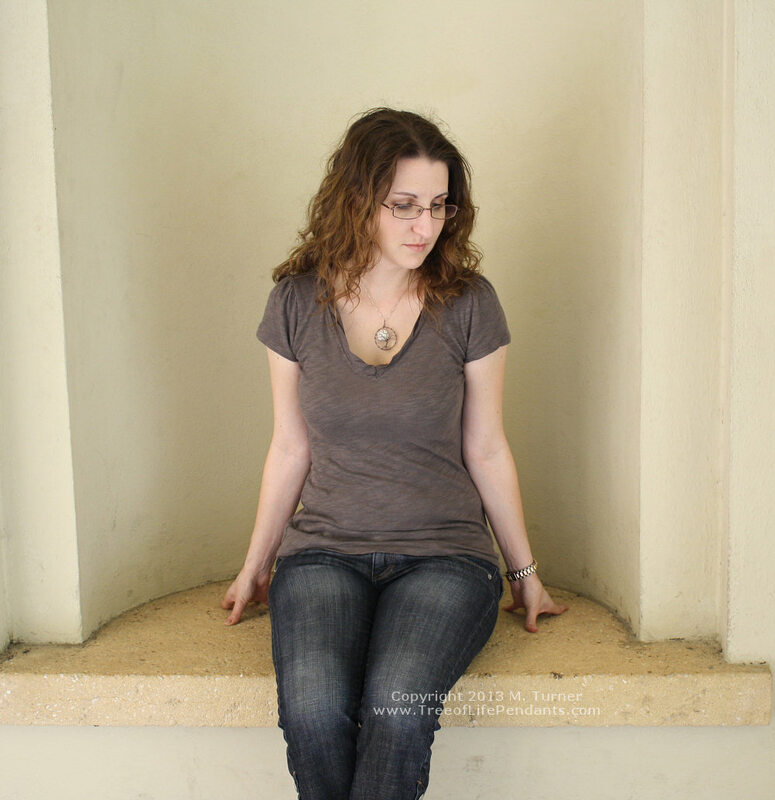 I’ve been making small, necklace sized tree of life pendants for over 10 years now and in fact, I’ve become quite well known for them! But I’ve had people inquiring about larger, decor versions of them for a long time; a suncatcher for your sunny window, or to hang as garden art in your backyard. 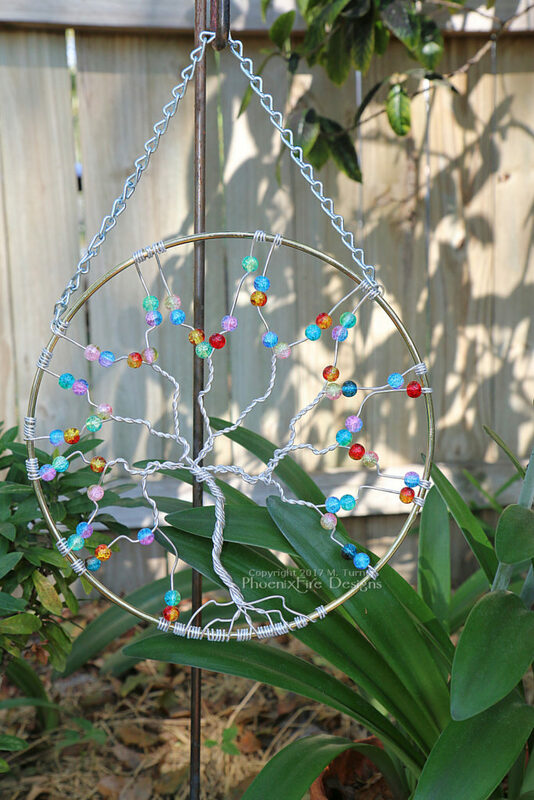 Silver anodized aluminum wire tree of life suncatcher with cracked glass beads in a rainbow of color. Measures 8″ in diameter, handmade by Phoenix Fire Designs. So it was back to the drawing board to invent a new technique to craft a large scale version. Pulling on over a decade of skill and experience making literally thousands of wire wrapped pieces of wearable art, I figured out to make a suncatcher sized pendant in an entirely new technique, resulting in a beautiful handcrafted home accent. 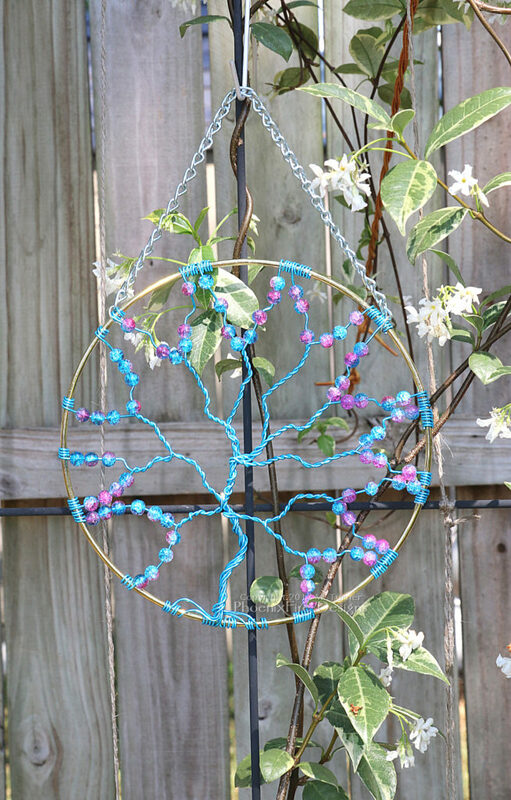 Vivid blue wire wrapped tree of life suncatcher, extra large 8″ with two tone pink/blue galaxy bead accents handmade by PhoenixFire Designs. These extra large tree of life sun catchers are absolutely perfect for a sunny window to catch and refract the light, or as a gorgeous accent to your garden. 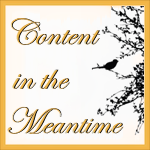 They would be an amazing housewarming gift idea, or a wonderful wedding present. You could even incorporate them into a rustic wedding theme or woodland wedding decor and hang them at the head table. And don’t forget handmade tree of life suncatchers make a wonderful gift for mother’s day as a special and unique gift for mom. 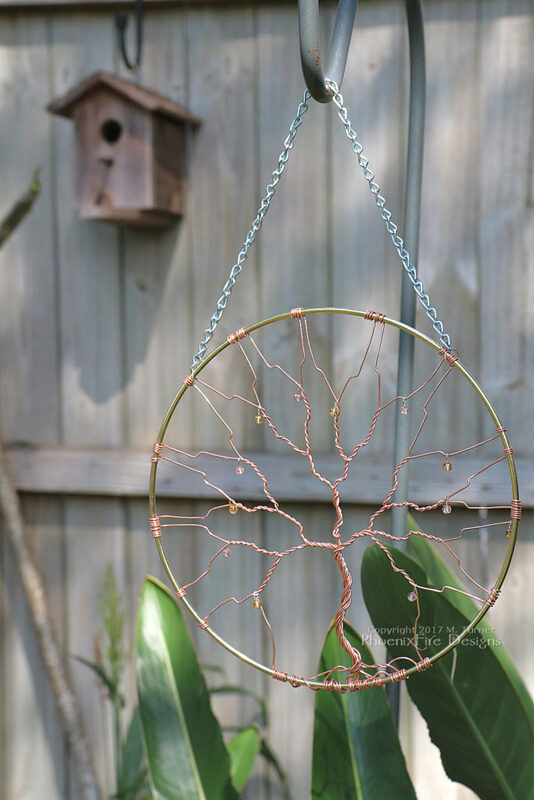 Extra large 10″ copper suncatcher tree of life garden art, crystal sun catcher handmade by PhoenixFire Designs. These are brand new, so please check out all the Suncatchers and Garden Art in our PhoenixFire Designs etsy shop! And please, tell us what you think! We’d love to hear your feedback and get ideas and inspiration for other styles you’d like to see next. One Response to "Tree of Life Suncatchers"